While creatine monohydrate is the most-studied and most-popular form of supplemental creatine, it's definitely not the only option on the market. Three other popular variations right now include creatine hydrochloride, which is creatine combined with hydrochloric acid; kre-alkalyn, which is creatine buffered with bicarbonate or other alkaline ingredients; and creatine nitrate, which (you guessed it) is creatine bound to a nitrate molecule. Supporters of the three "alternative" creatines claim that these bonding agents increase your ability to absorb or store the creatine over simple monohydrate. Theoretically, this could mean that smaller doses are necessary, and there would be less risk of the side effects that sometimes accompany high-dose creatine supplementation, such as bloating or stomach distress. Exercise physiologist and researcher Nick Coker compared the research supporting these three side-by-side (by side) in the article "Which Form of Creatine is Right For You?" 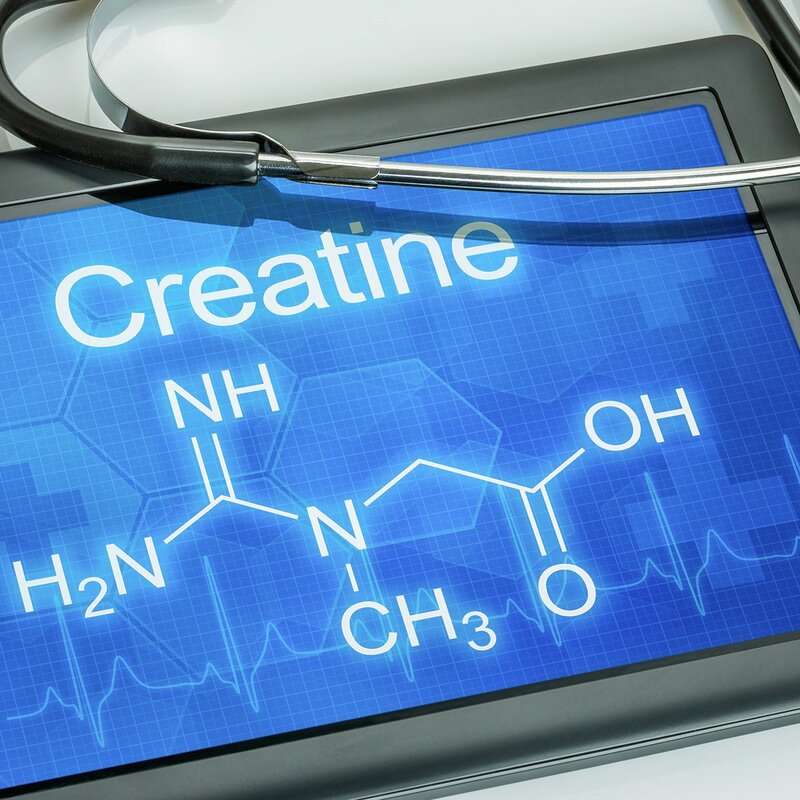 "Exotic new forms of creatine notwithstanding, good old creatine monohydrate seems to win out time and time again," he writes. "Monohydrate's high solubility and improved bioavailability [from micronization] make uptake into skeletal muscles very efficient—and makes monohydrate very tough to beat." This doesn't mean that the other forms of creatine are completely ineffective, though. It simply means that right now, the research doesn't support them being any better than the original—and least expensive—version of the supplement. 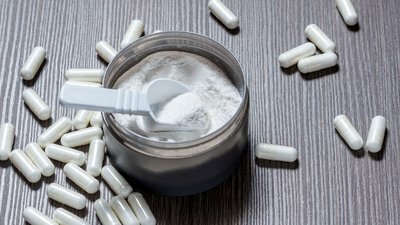 It's worth noting that many of the side effects that lead people to seek out alternative forms of creatine are the result of them using a "loading" protocol, where they take creating up to five times a day for a week to "load" their cells before switching to a "maintenance" dose of 3-5 grams daily. If that has happened to you, here's what researcher Krissy Kendall, Ph.D., recommends in the article "5 Reasons Why Your Creatine May Not Be Working": "To avoid any short-term weight gain or GI discomfort, use a lower-dose protocol of 5 grams daily. It'll take a little longer to maximize your creatine stores—about four weeks—but you're less likely to experience weight gain or bloating."